Life is meant to be celebrated, not merely endured. Those who believe this statement understand happiness is a choice we make every day. Happiness isn’t based on who won the ball game, how much weight we lose, or which lotto numbers we choose. It’s not about the change in the weather, how young or old you are, or any other circumstance. None of these things matter. Life is to be celebrated, not merely endured. Get that into your head! To help, let’s look at a man who had every reason to be down in the dumps but wasn’t. 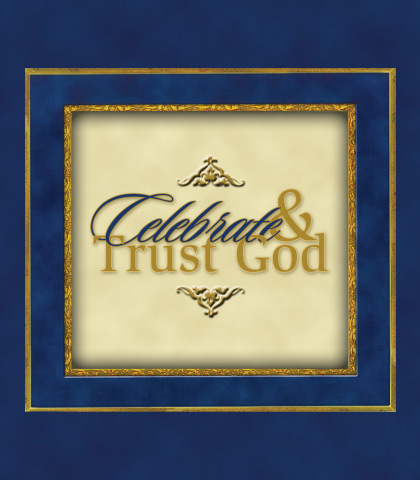 He could celebrate life because he celebrated God.